Happy St Patties! 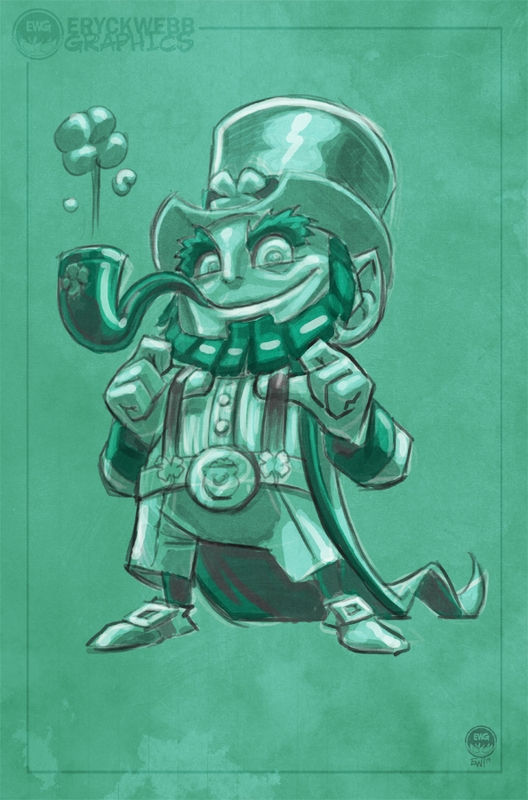 Did a #LEPRECHAUN themed warmup for #sketch_dailies @sketch_dailies this afternoon before a load of drawing work. Did business stuff all morning. Time to get arting! Drink a green beer for me :) I really don't do much for St Patties these days myself!